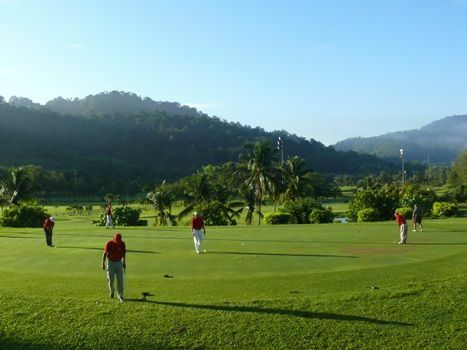 Within the same vicinity of Bukit Takun at Templer Park and sharing the same magnificent views, is the Perangsang Templer Golf Club, offering another 18-hole layout. 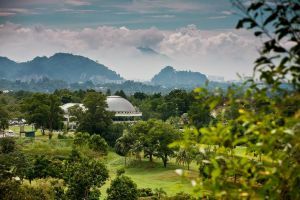 Here, 175 acres of former mining land has been transformed into yet another spectacular golfing haven offering golfers another challenging course to play on. The greens are said to be especially challenging and are combined with bunkers and OBs to intensify the hazards. 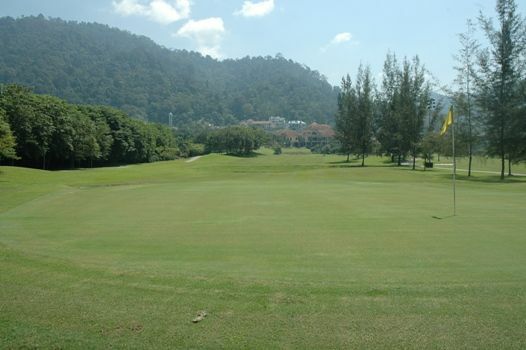 Large ponds and streams within the shadow of the lofty Bukit Takun enhance the course’s visual appeal. 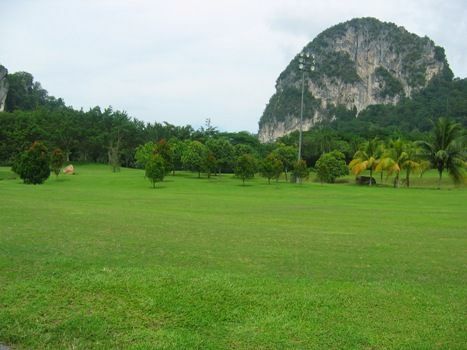 Facilities at the clubhouse include a practice green, driving range and pro-shop to cater to every golfer’s needs. Other facilities include a swimming pool, bowling alley, gymnasium. health centre and squash, tennis and badminton courts. There are also video games, card and billiards rooms and a multi-purpose hall. This rates Include: – Return Transfers – Buggy – Golf insurance. 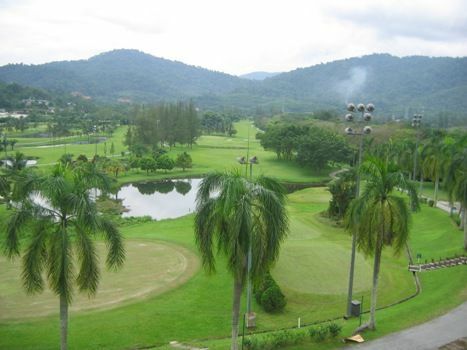 Perangsang Golf & Country Club is not yet in our pool of Golf Courses for orders.